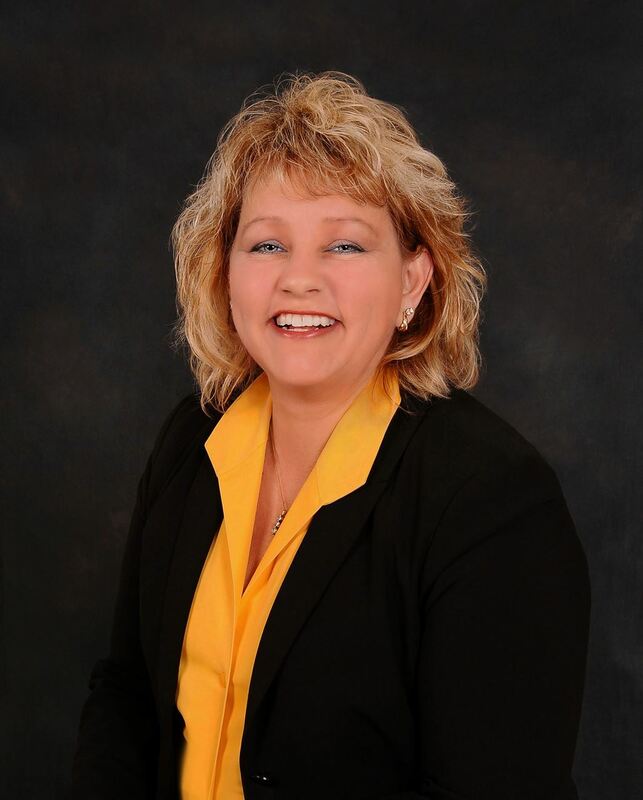 Thomasina (Tina) McCormick has more than 20 years of rural health experience and became the Executive Director of the Kentucky Rural Health Association on May 6, 2013. As the Executive Director, Tina provides leadership and creativity in developing program, organization, and financial plans on behalf of the association, and carrying out plans and policies authorized by the board of directors. Additionally the Executive Director advocates for rural interests on various state and federal health care issues, assists in growing and developing KRHA's membership, and serves as the association's official spokesperson.